Office Closed for Truman’s Birthday! 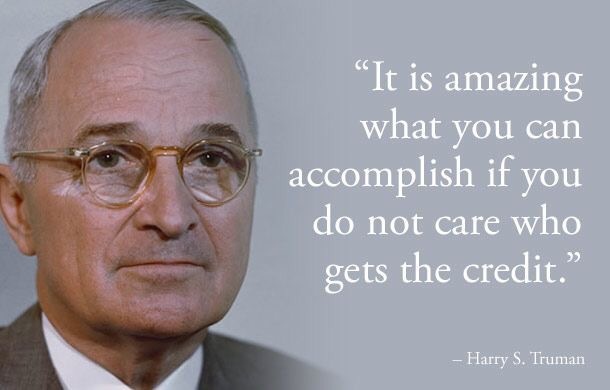 My office, along with the Courts, will be closed Friday, May 8 for Truman’s birthday. The office will reopen on Monday at 9 AM.